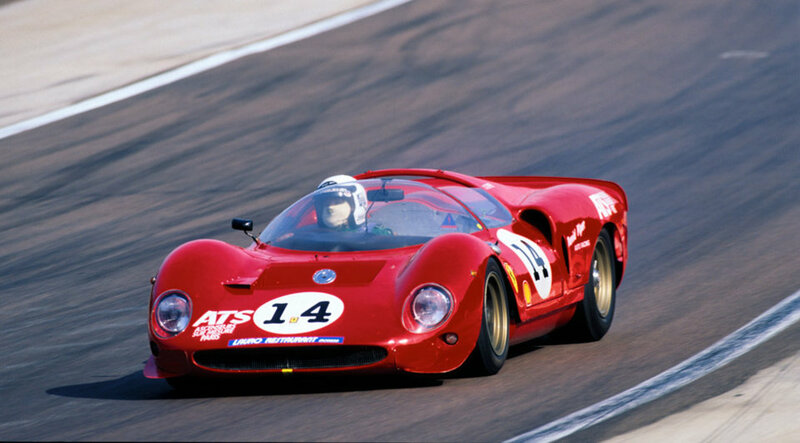 Four litres is as large as Ferrari ever went with developing its sports-prototypes, even when confronted with competition from bigger, 7-litre American engines. 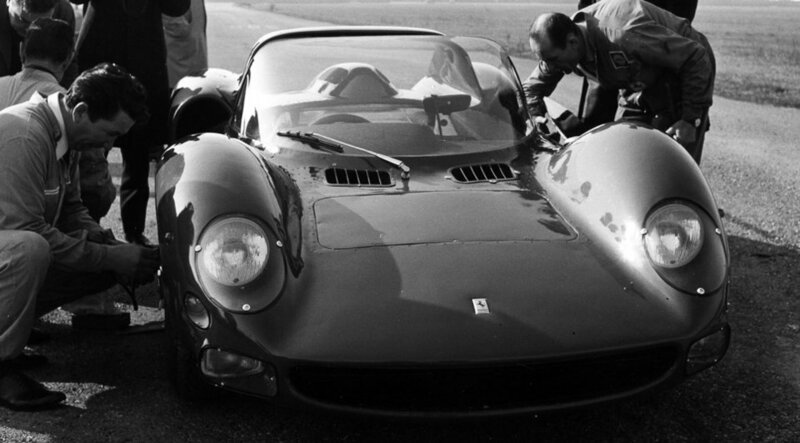 To make up for this performance gap, the 330 P2’s V12 relied on very sophisticated construction with twin overhead camshafts per cylinder bank. Similarly, the chassis was strengthened by panels attached to the outside of the spaceframe and the suspension showed distinct F1 single-seater overtones. After a rather patchy season, the car made way for its successor, the 330 P3.